At The School Uniform Specialists we're particularly aware of our responsibilities towards the environment. The School Uniform Specialists is a trading name of Kingfisher Leisurewear Ltd.
Kingfisher Leisurewear Ltd is ISO 14001 Environmental Management certified by BSI under certificate number EMS 548983. We recognise that we will have some impact on the environment but concern for that impact will be a significant part of our decision-making in all aspects of the company’s activities. Operate in ways that contribute to lowering energy and fuel usage, reducing carbon emissions, and reducing and recycling waste throughout the entire supply chain. Analyse our activities to ensure any risk of pollution, contamination or other environmental impact is controlled and if possible eliminated. Ensure, as a minimum, compliance with all applicable legal requirements, as well as meeting or exceeding other requirements appropriate to the company’s activities. Recognise our key stake holders environmental interests and work with them to ensure that their interests are taken into consideration. Consider key suppliers’ environmental policies and credentials as part of the process for evaluation and selection. Monitor and report internally and externally the environmental impact of the company’s operations. Strive for continual environmental improvement through the setting and reviewing of objectives and targets. 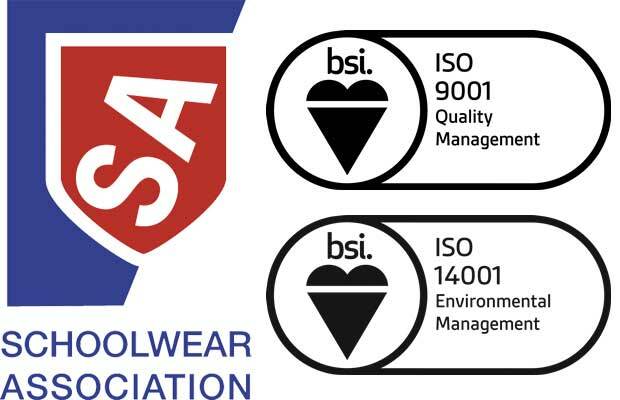 Continue to undertake ISO 14001 environmental management practices to ensure that all the above is fully certified. If you have any specific queries regarding our environmental policies and practices, please don't hesitate to ask us for more information and we'll be happy to oblige.